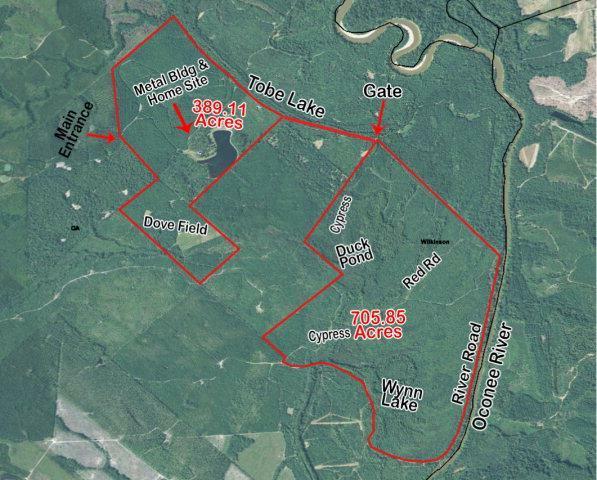 Remarks at 0 Black Bear Road Toomsboro, GA - 1094.96 acres-2 parcels sold together. 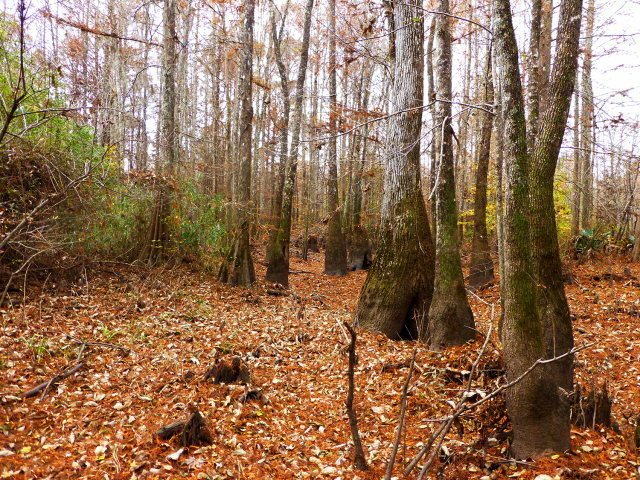 A premier hunting and fishing property. 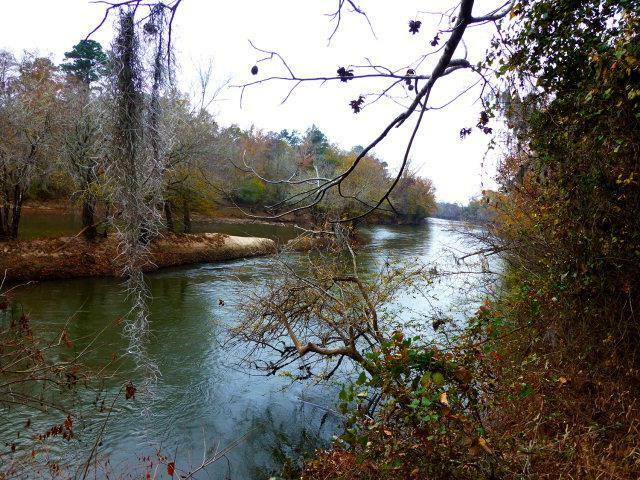 Over 1 mile on the Oconee River. 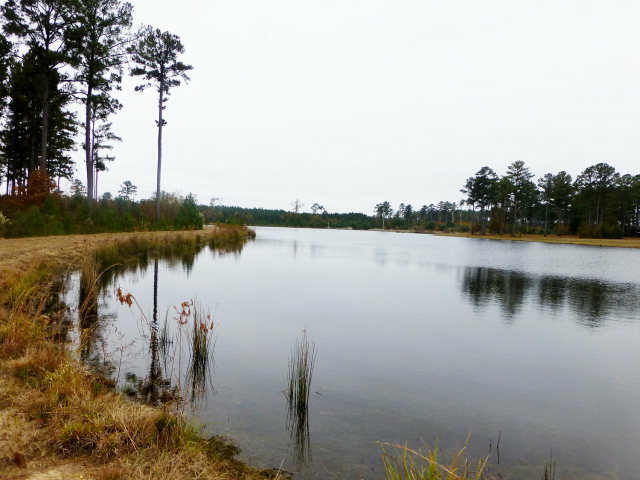 13 acre stocked lake. Excellent hunting and fishing: ducks, deer, hogs, turkey, dove, bear & alligator. Underground Electricity, Well & Well house, Septic Tank installed. 13 acre stocked lake. 3600 sf metal building with 3 bays.